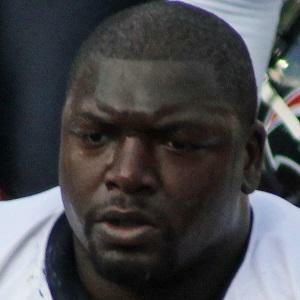 Born Terzell Vonta Leach, NFL fullback, won the Super Bowl with the Baltimore Ravens in 2013. He was a member of Omega Psi Phi Fraternity at Carolina University. He became the highest-paid fullback in the NFL when he signed a three-year, $11,000,000 contract with the Ravens in 2011. He was raised by his mother and grandmother in Rowland, North Carolina. He won a Super Bowl for the Ravens with running back Ray Rice sharing the backfield.